Update: A credit card offer in this post may no longer be available, but check the Hot Deals for the latest offers! You can purchase discounted Fairmont vacation packages today only at 1:00 pm EST. Today is the last Daily Getaways deal of the year! You have to be quick to get in on these deals because they sell out within minutes! You get an extra 10% off when you use an American Express issued credit or charge card. And you’ll save an additional 10% if you use your American Express card. 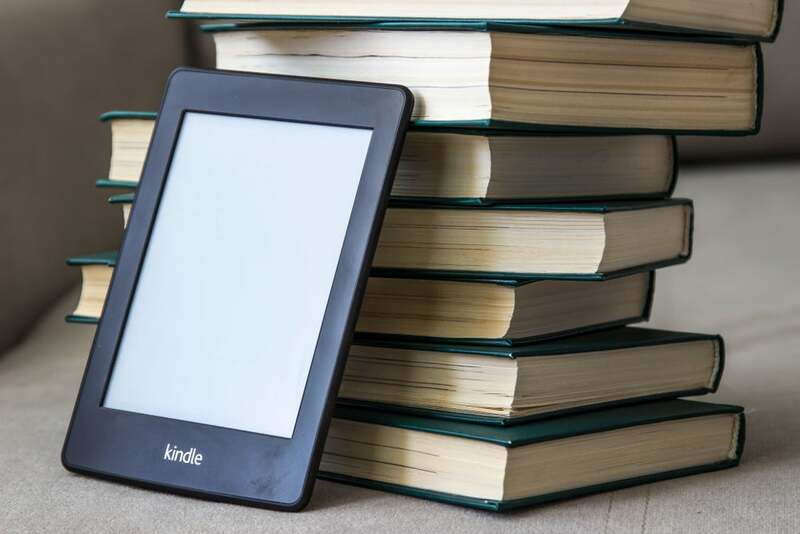 These includes cards like The Platinum Card from American Express or business card, the Starwood hotel personal or business card, or the Delta personal or business card. Note: American Express gift cards aren’t eligible for the 10% discount, but some folks have reported Bluebird cards are eligible. 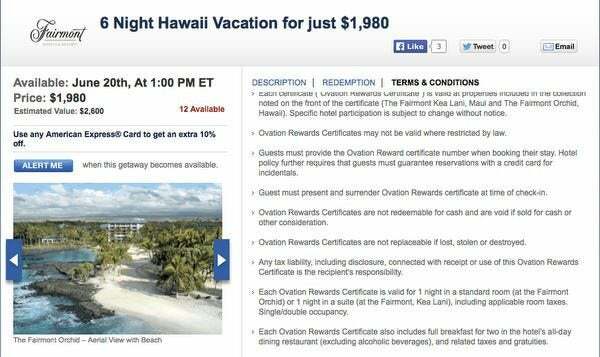 You can buy certificates for 6 nights at The Fairmont Kea Lani or The Fairmont Orchid in Hawaii for $1,980 ($1,782 with an American Express card). You have to give the Ovation Rewards certificate at check-in. The Ovation Rewards certificates don’t expire and there are no black-out dates. You can use all Ovation Rewards certificates for a 6-night stay or use them separately for individual 1-night stays. If you were planning on staying at The Fairmont Kea Lani or The Fairmont Orchid in Hawaii, you can save thousands of dollars. Your exact savings will depend on your travel dates. Keep in mind November to March is the rainy season, which is when Emily and I went to Maui. Some readers say September is especially beautiful in Hawaii. Emily and I loved Hawaii and I recommend going no matter the time of year! You can buy certificates for 3 nights at The Fairmont Scottsdale Princess in Arizona for $675 (~$608 with an American Express card). You have to give the Ovation Rewards certificate at check-in. 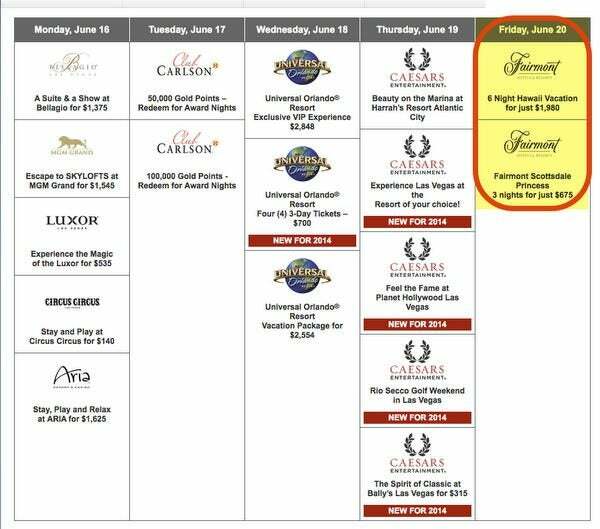 The Ovation Rewards certificates don’t expire are there are no black-out dates. You can use all Ovation Rewards certificates for a 3-night stay or use them separately for individual 1-night stays. 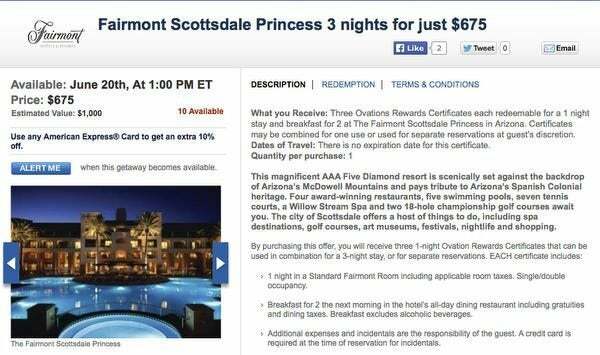 If you were planning on staying at The Fairmont Scottsdale Princess in Arizona, you can save hundreds of dollars. If you stayed 3 nights at The Fairmont Scottsdale Princess from September 19, 2014, to September 22, 2014, you would save ~$431 (~$1,039 cost on the Fairmont website – ~$608 Daily Getaways cost with an AMEX card). The cost is the cheaper booking through the Fairmont website than Kayak.com. There are no expiration or black-out dates. 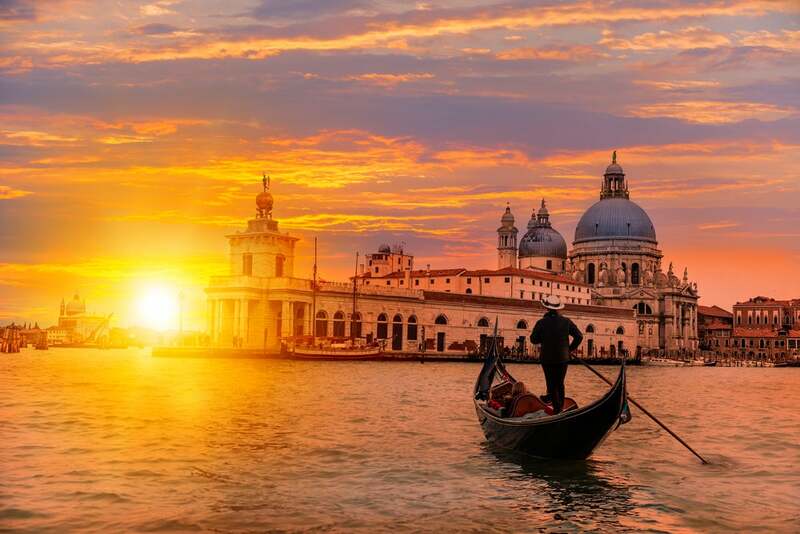 Depending on your travel dates, you could save thousands of dollars. Great find. Thanks for the heads up!